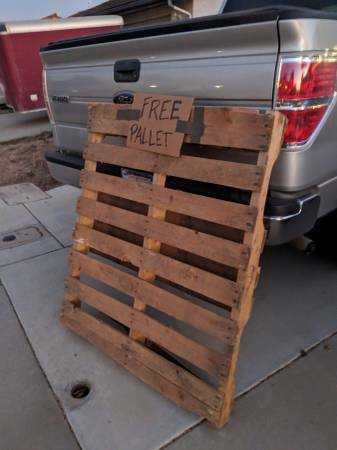 Free Giveaway : Pallet (Santa Maria) - GiftsDetective.com | Home of Gifts ideas & inspiration for women, men & children. Find the Perfect Gift. Come and get it! I’ll remove post when I see that it’s gone!